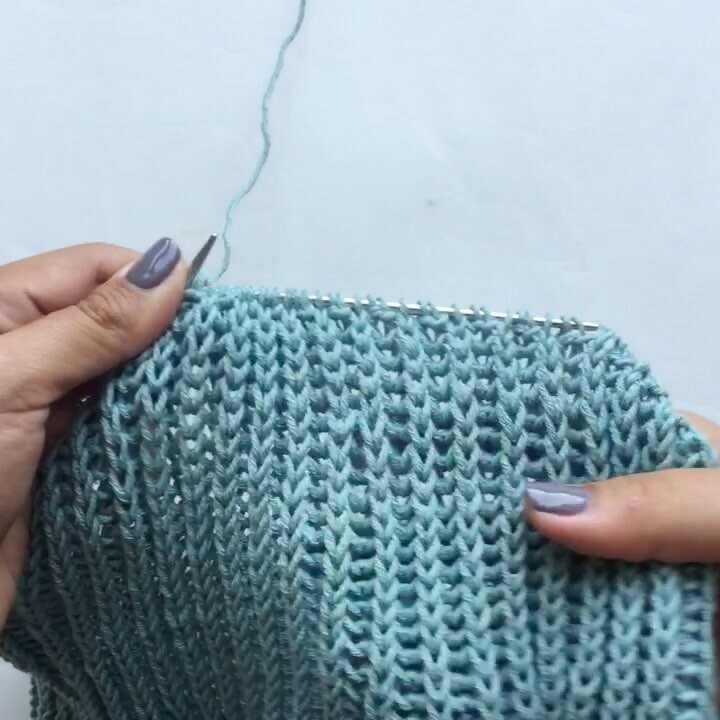 This technique creates an amazingly soft and squishy fabric (here's where the name comes from). It's perfect for almost any handknitted project - from hats and scarves to sweaters. You can spice it up alternating two different colors of yarn for RS and WS rows, which will create a pattern of vertical stripes. 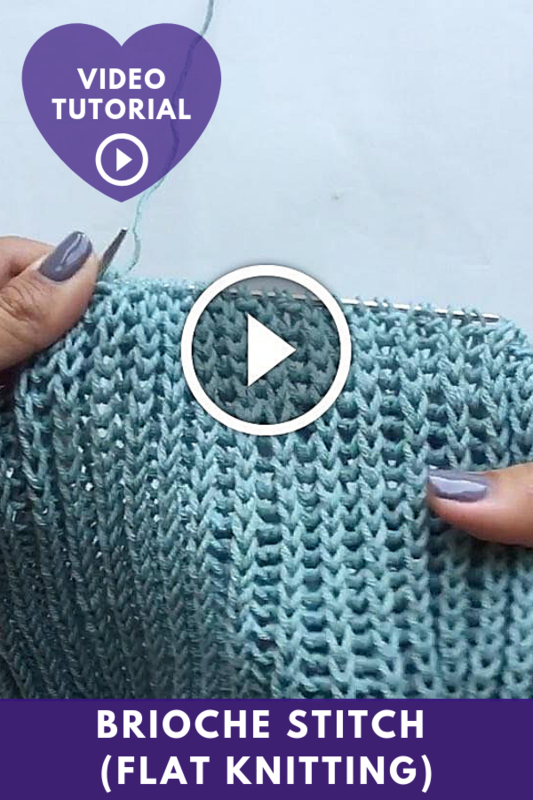 This video shows how to knit yos and bk2tog - two of the basic brioche stitches. A tutorial for knitting in the round is coming later this week. bk2tog - brioche knit 2 together - knit the stitch together with its paired yarn over. R1 (WS, set up): sl1, (k1, yos)x until the last 2sts., k1, p1. R2 (RS): sl1, (yos, bk2tog)x until the last 2sts., yos, k1. R3 (WS): sl1, (bk2tog, yos)x until the last 2sts., bk2tog, p1.